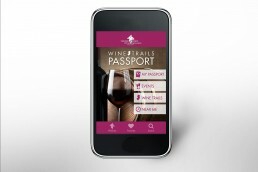 IGM Creative Group has had the privilege to serve the Garden State Wine Growers Association in designing their new website and empowering their mobile app for the Passport Program: rewarding users for visiting participating wineries with a contest to an exotic location for wine connoisseurs. 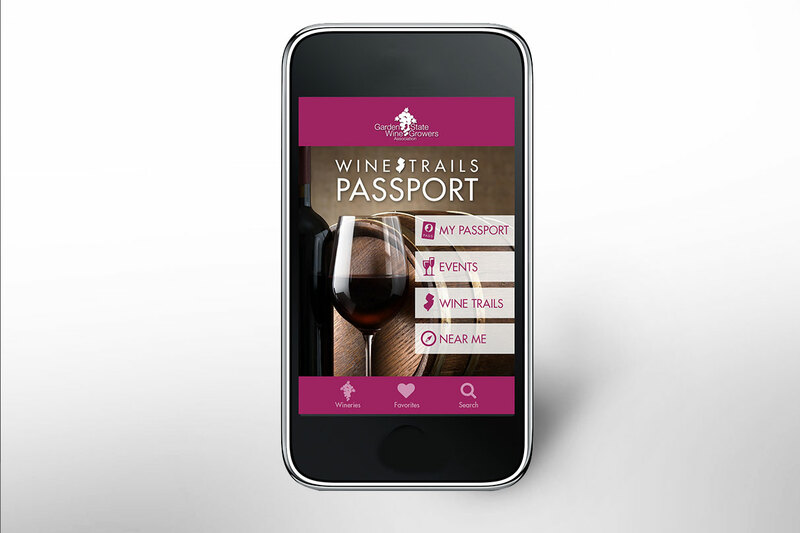 The mobile app uses near technology, making the check-in process effortless for visitors going to wineries or walking the trails while the website connects with the app displaying events throughout the state of New Jersey. 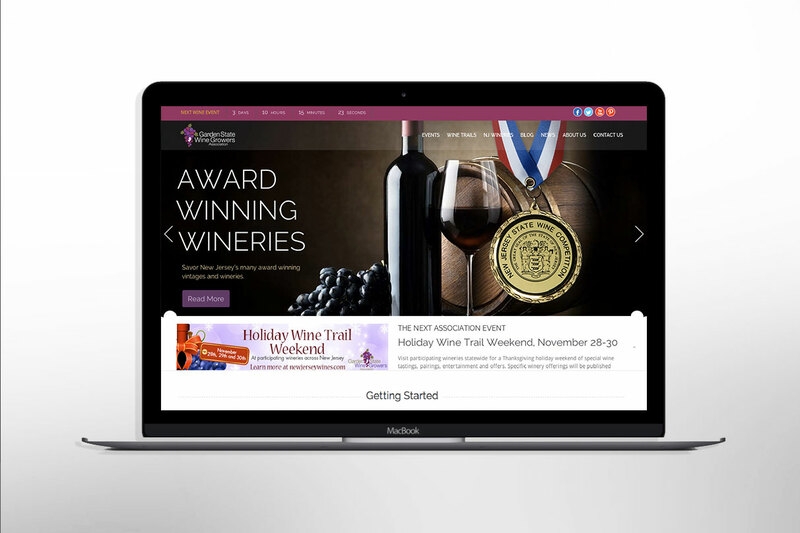 Garden State Wine Grower’s Association is a non-profit organization created by the owners of the state’s wineries and a source of information on New Jersey’s wine industry. 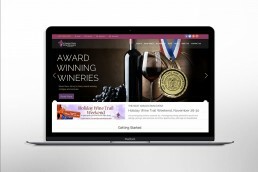 The New Jersey’s wineries continue the tradition of producing high quality wines.  The Garden State Wine Growers Association is a coalition of 42 members wineries across the state of New Jersey.